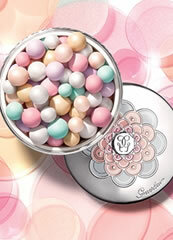 Guerlain Super Aqua Eye Patches offer instant anti-puffiness relief with a smoohing effect. 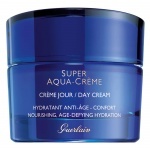 Guerlain Super Aqua Eye Patches give your eyes optimum hydration, whilst revitalising and strengthening the whole area. 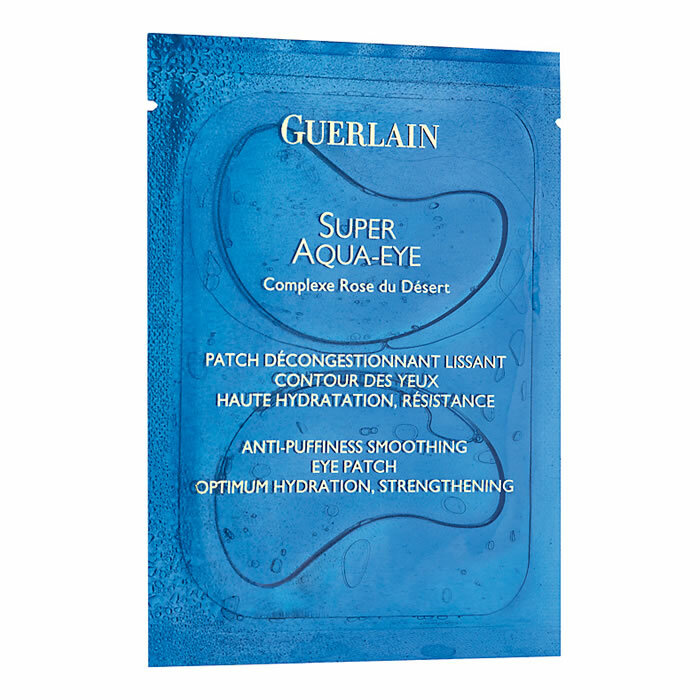 Guerlain Super Aqua Eye Patches is formulated with new generation hydrogel that provides, fresh, realxing and moisturising care for the whole area. Guerlain Super Aqua Eye Patches are highly efficient giving intense hydration and an immediate anti-puffiness result. 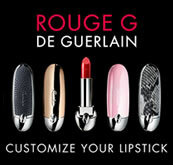 With Guerlain Super Aqua Eye Patches the eyes flow with renewed luminosity and radiance. 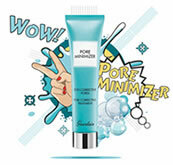 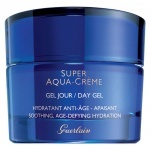 Guerlain Super Aqua Creme Day Gel allows you to optimally plump and hydrate your complexion with a refreshing touch that is perfect for normal to combination skin types. 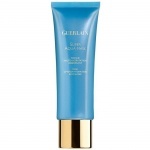 Guerlain Super Aqua Mask provides optimal hydration and revitalisaion with a soft and creamy texture that hydrates the skin intensely and reinforces it in only 10 minutes.